NICOLAE GRIGORESCU - METROU, DECOMANDAT, LIBER, TOTAL 56 MP! LUJERULUI METROU, GARSONIERA DECOMANDATA LA ETAJUL 14, CU VEDERE PANORAMICA! PRELUNGIREA GHENCEA - STR. PADURETU, BLOC 2009, FINISAJE DE LUX, TOTAL 68 MP! 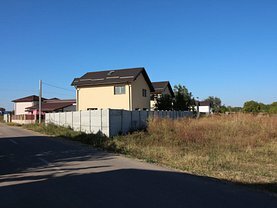 MOGOSOAIA - PRELUNGIREA COLENTINA, VILA DUPLEX 163 MP, TEREN 239 MP! PANTELIMON - STR. MAGNOLIEI, VILA 160 MP, TEREN 310, GATA DE MUTAT! DOMENII - ELENA CLUCEREASA TEREN 186 MP PERFECT CONSTRUCTIE LOCUINTA P+2! 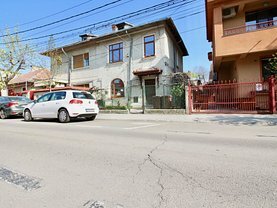 OTOPENI - ODAI, DEZVOLTARE 15.800 mp, PARCELE 460mp! 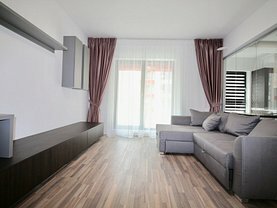 ROMANA - PIATA AMZEI, APARTAMENT SPATIOS, BALCON 12 MP! IULIU MANIU - LUJERULUI, COMPLEX 2019 - 21 RESIDENCE, TOTUL NOU, LOC PARCARE! 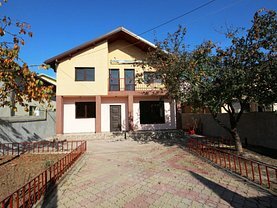 VITAN MALL - CASA DE PENSII, APARTAMENT ELEGANT, IN BLOC 2002, CU LOC PARCARE! 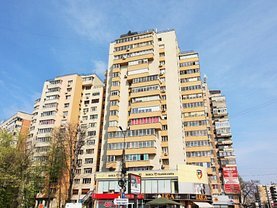 PANTELIMON - SOSEAUA VERGULUI - CORA, APARTAMENT DECOMANDAT, MOBILAT COMPLET! 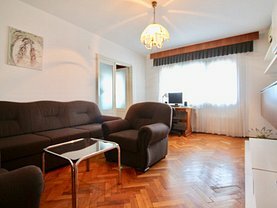 FERDINAND - ZONA VERDE - APARTAMENT RENOVAT SI MOBILAT MODERN! 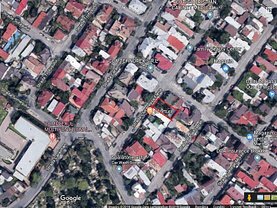 ION MIHALACHE - ZABLOVSCHI, CASA NEMOBILATA, CURTE PROPRIE, PRETABILA BIROURI!